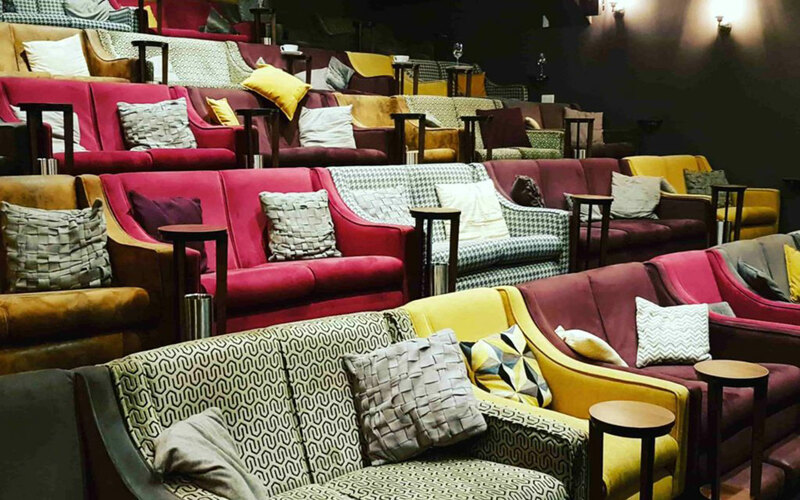 If you would like a unique cinema experience, you can’t get better than visiting Ilkley Cinema. Although small, it’s perfectly formed and has the latest in Sound and Visual technology to rival the best multiplex. The staff are warm and friendly, you can order food to be delivered to you whilst you watch the film and the sweets they sell come in rustle proof bags!